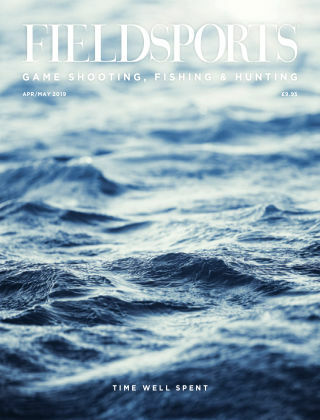 With Readly you can read Fieldsports and thousands of other magazines on your tablet and smartphone. Get access to all with just one subscription. New releases and back issues – all included. 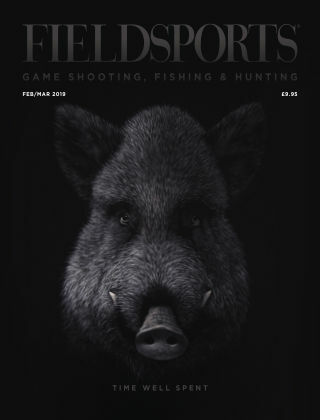 Fieldsports Journal. New thinking, new energy, more writers, more sport, same passion, same name… Under new publisher Fieldsports Press, the aim is to take everything to the next level – the breadth of content, the quality of imagery, the exclusivity of interviews and stories, an increase in content, Fieldsports is publication with longevity, a journal-like feel and is full of substance to match. A country sports and lifestyle bi-monthly journal of unsurpassed quality and originality. 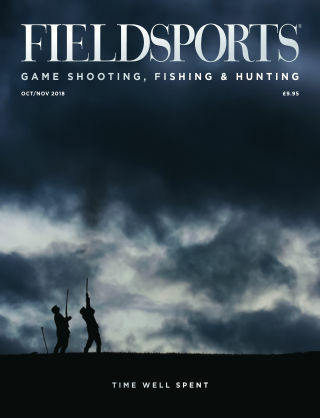 With emphasis placed on game shooting and fishing – both in the UK and worldwide - it is the definitive bi-monthly for the genuine country sports enthusiast. 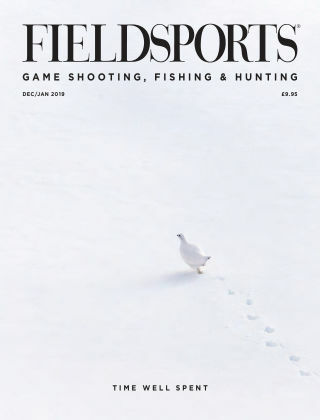 Now the largest of its kind, Fieldsports Journal hosts more editorial in each issue than any other UK publication in the country sports sector. No extraneous fillers, outdated frills or irrelevant fancies, just unequivocally great fieldsports content.